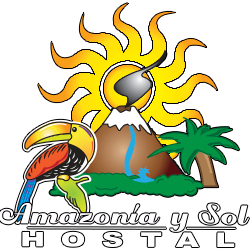 Welcome to Hostel Amazonia and Sol in Baños Ecuador. 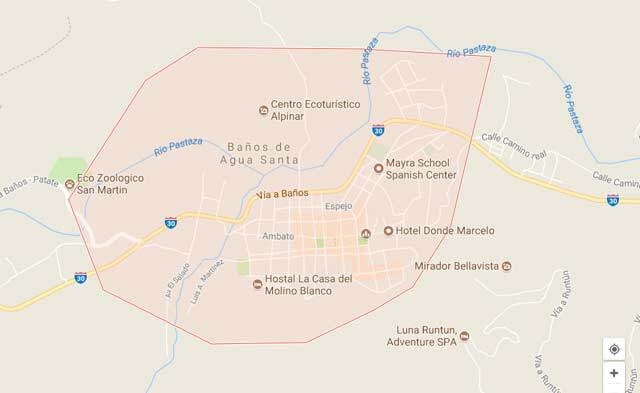 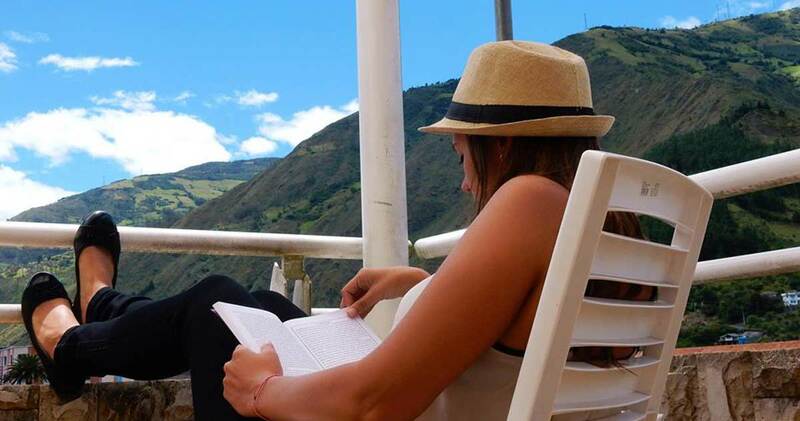 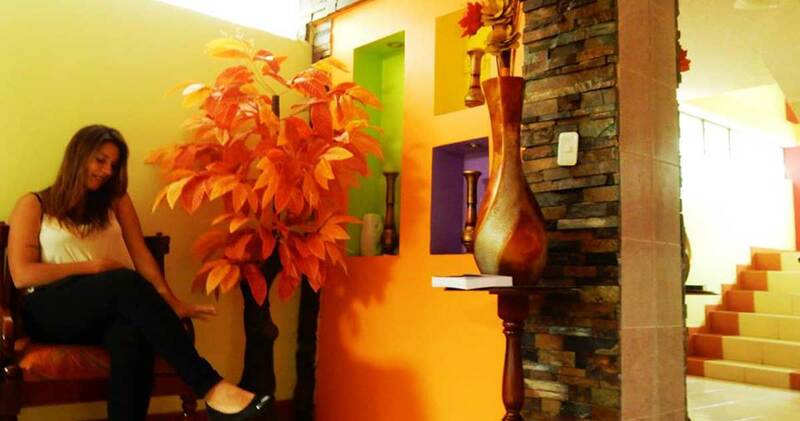 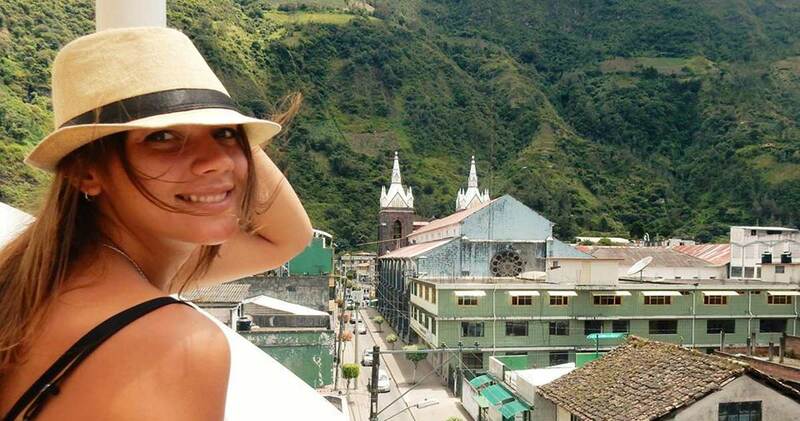 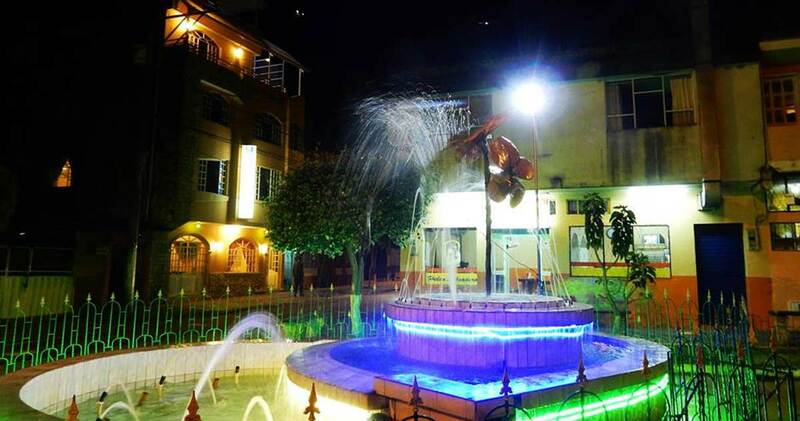 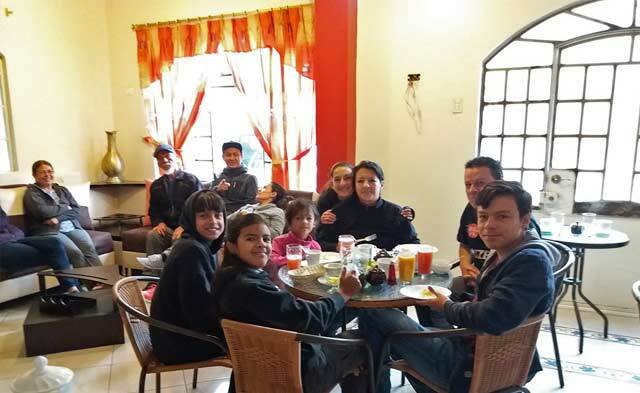 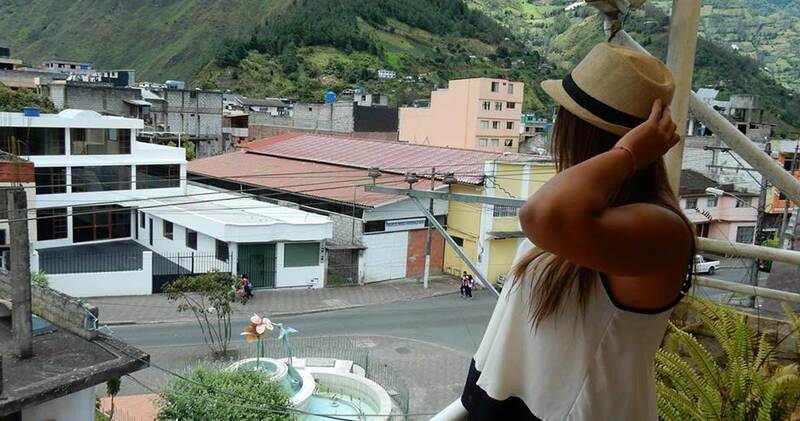 Our Hostel offers the fllowing service and will guarantee a perfect stay in Baños..
Central location in Baños, close to the church and two blocks to bars, restaurants, clubs, etc.. 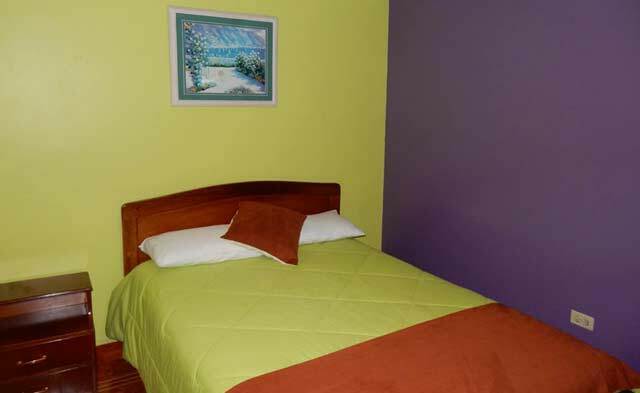 Single rooms, double, triple, multiple rooms. 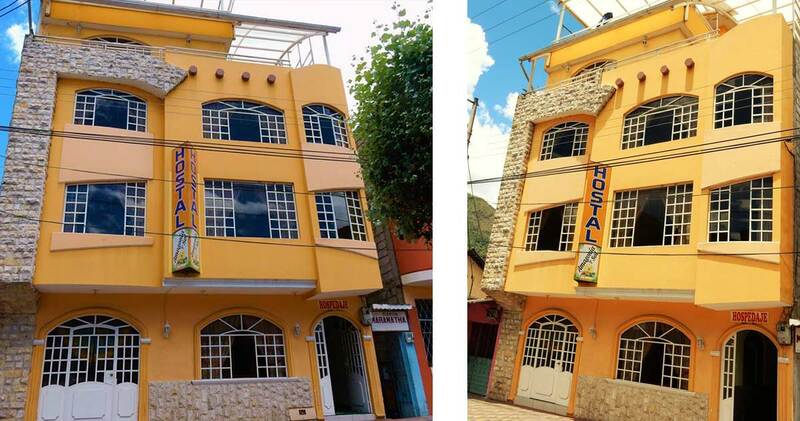 All with tv, wifi, private bathroom, etc..
24/7, breakfast, kitchen facility, common areas, parking lot, laundry service and much more..